The Environmental Hydraulics Laboratory is the heir to a long tradition of research in hydraulics. Hydraulic Research began in Lausanne in the mid 1920s in the development of "houille blanche" (hydropower). 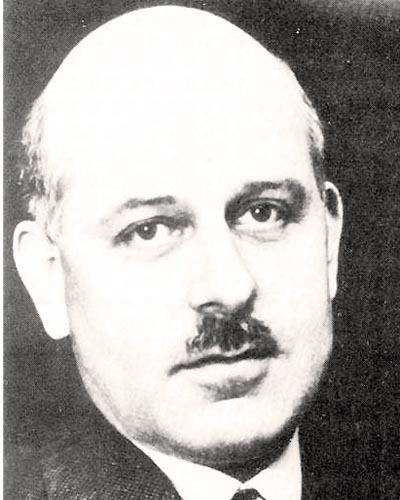 In 1928, Alfred Stucky created Hydraulic Testing Laboratory. 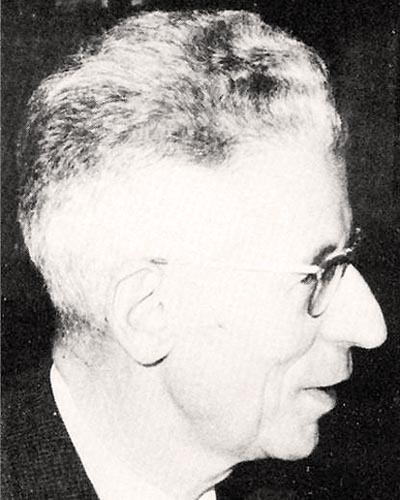 He was joined in 1947 by Daniel Bonnard, who became the director of the laboratory in 1958. In 1968, the Polytechnic School of the University of Lausanne (EPUL) became the Ecole Polytechnique Federale de Lausanne. 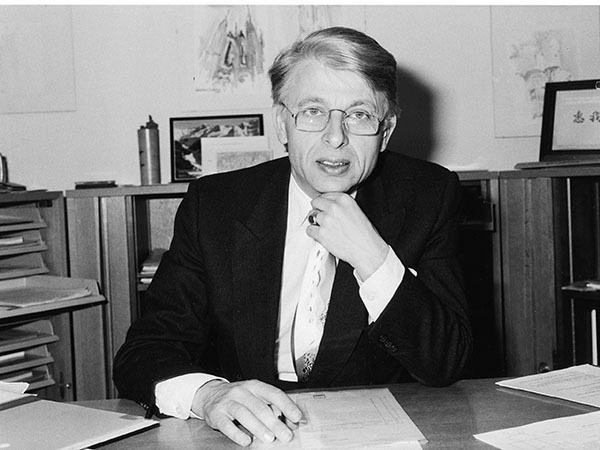 In 1973, Professor Walter Graf is named hydraulic EPFL professor . A section is devoted to water constructions projects : it is the Hydraulic Constructions Laboratory (LCH) under the direction of prof. Richard Sinniger (1982-1998), and then prof. Anton Schleiss. The other component is oriented general hydraulics. Originally called Hydraulic Research Laboratory, it became the Environmental Hydraulics Laboratory in 2003, marking the turn toward environmental problems, mainly water management and natural hazards. The unit was led by prof. Walter Graf (1982-2001), Dr Mustapha Altinakar (2002) [now a research professor at the University of Mississippi], Dr Ulrich Lemmin (2003) [retired in 2007], and is currently headed by prof. Christophe Ancey. Since late 2003, the team of Prof. Christophe Ancey turned his attention to the various forms of transport of materials in water (in its different states) with the rheological point of view. Many generators flows risks to human activities are induced by the flow of water : floods on safe watercourse, but also debris flows (highly concentrated sediment transport form) and avalanches. As an application of this research should we mention the development of tools for risk management and planning : risk zoning, design of protective structures, evaluation of long-term behavior of watersheds and rivers. Prof. Walter H. Graf died in Lausanne on June 27 2017, in his eighty-first year. 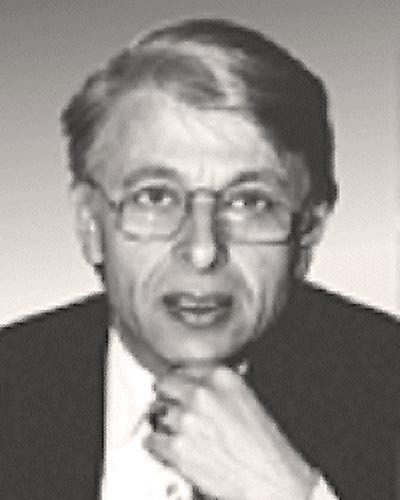 Walter H. Graf led the hydraulic research laboratory (now called LHE) from 1973 to 2001, succeeding Alfred Stucky (1928-1958) and Daniel Bonnard (1958-1973), two professors essential to Swiss civil engineering and illustrious entrepreneurs of the Leman area. In this respect, Mr. Graf was one of the first foreign faculty members recruited to bring research to the new EPFL campus. His work covered many fields, including free surface hydraulics, turbidity currents, sediment transport, hydrodynamics of lakes (with Ulrich Lemmin). After his thesis under the supervision of Hans Albert Einstein (Albert’s son) in Berkeley, he pioneered the study of the part played turbulence in sediment transport. He authored several books including several civil engineering textbooks with Mustafa Altinakar. His book "River Hydraulics" was translated and published by Wiley, and became a bible for many Swiss and foreign students. Professor Graf was awarded numerous honors. He was quite active after his retirement in 2001: he taught in China, India, and in France while remaining very close to EPFL.